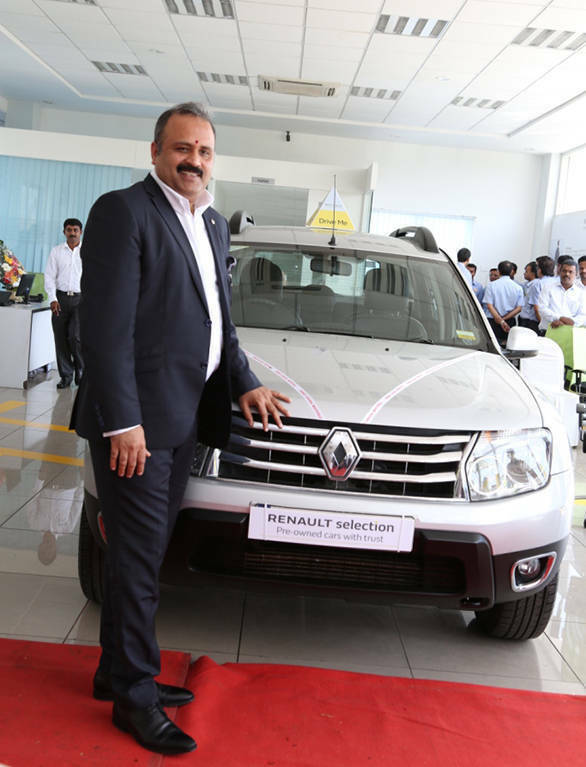 Renault India has announced the launch of its new division namely Renault Selection in Bangalore. Renault Selection would serve as the pre-owned division of the brand, catering to customers who want to buy, sell or exchange their multi-brand used cars in exchange for a brand new Renault car. Deals on finance, insurance, warranty and Road Side Assistance (PSA) would also be provided. With the outlet spread over an area of 21,000 sq. ft., Renault claims that the outlet can display up to 100 cars at any time. 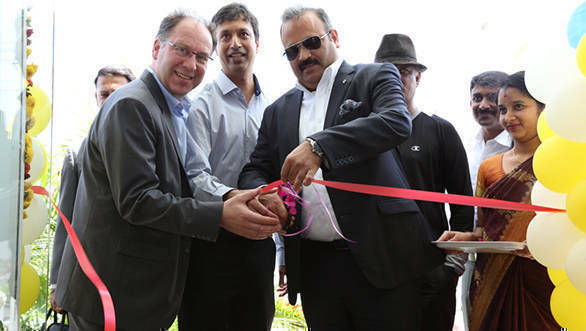 The French multinational inaugurated its new facility in Narayanapura, a suburb of Bangalore, with partner Trident Auto. The facility would offer a variety of multi-brand pre-owned cars along with Renault's certified pre-owned ones. The manufacturer claims that each car would go through 199 quality checks, and the ones that pass through the tests as certified would be covered with a warranty of upto one year or 20,000km. Renault will also provide 24/7 roadside assistance. "Estimates suggest that the pre-owned car market is nearly three times the size of new car volumes in Western Europe, UK and US. In India, the used car market is already more than the new car volume, and it is estimated to reach twice the size of the new car market within the next five years. Given this, Renault selection will play an important role in building the Renault brand in India," added Sumit Sawhney, country CEO and managing director, Renault India. Established car manufacturers already have a strong foothold in the marketplace with major competitors being Mahindra First Choice, Maruti Suzuki True Value and Tata Motors Assured. It would be interesting to see how Renault addresses this issue.